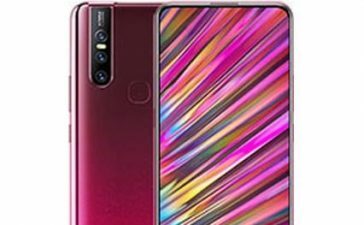 Updated: Don’t call it Oppo A73 any further especially if you are living outside China. 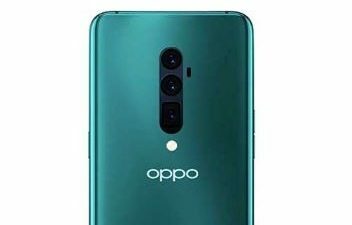 Oppo A73 has a new name for the rest of the world (including Australia) “Oppo F5 Youth”. 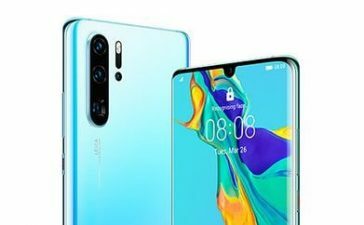 Without a doubt, Oppo has been shaking up the flagship devices market for the last couple of years by releasing stunning but budget-friendly phones. However, Oppo devices, for example, Oppo A73 are loaded with a few compromises in doing so. 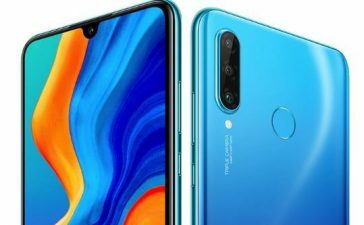 Therefore, if you can compromise on its camera and on the occasionally restrictive operating system, believe us it’s a great phone for the money. Moreover, if you want your phone to be inexpensive but as stunning as Samsung or Apple’s – how about Oppo A73? 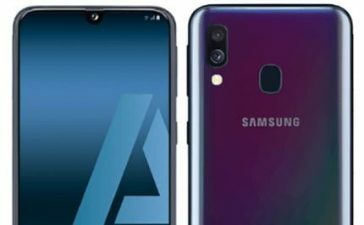 Here’s a complete review including Oppo A73 features, release date, prices, and specifications. So, let’s get going. The Oppo A73 which is also known as Oppo F5 Youth has already been holding their position on shelves across China, Australia, and all other major countries since December 2017. That obviously means audience from all major cities of Australia and other regions can get their hands on one with immediate effects. 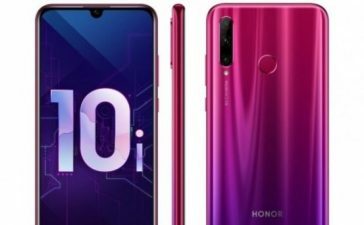 As far as Oppo F5 Youth Price in Australia is concerned, (Oops! Oppo A73 for Chinese) it’s available at AU$299-325. 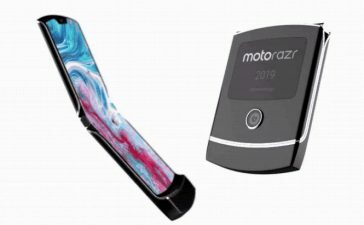 You can buy that handset in Australia from Amazon, Optus Telecommunication Australia, JB Hi-Fi and a bunch of other reputed retailers. You will be able to pick it up in a choice of only 2 colors – Gold and Black. 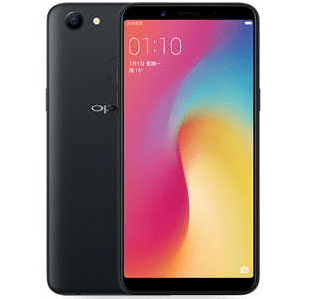 Here is a brief detail about Oppo A73 specs and features. The Oppo A73 is another one of the best-budget smartphones loaded with an impressive front camera which has been a hallmark of any mid-range smartphone by Oppo. The device ships with a fingerprint reader on the back which acts as a primary security feature. Thus, it saves your time and unlocks the phone without entering a password. 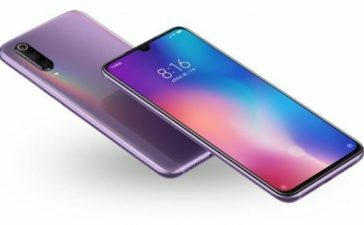 Furthermore, Oppo has also gone down than 18:9 ratios and minimal bezels path which means it’s still relatively comfortable to hold despite its large size. 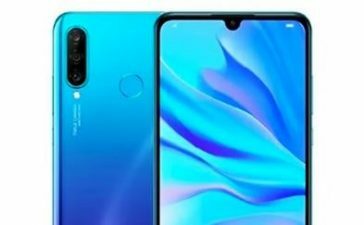 As far as the Oppo A73 display is concerned, it boasts a 6-inches Full HD+ display which is being supported by 1080 x 2160 pixels resolution. It’s paired with great viewing angles allowing users to enjoy videos or games to the fullest. Imaging capability is undoubtedly one of the high points of any Oppo smartphone. 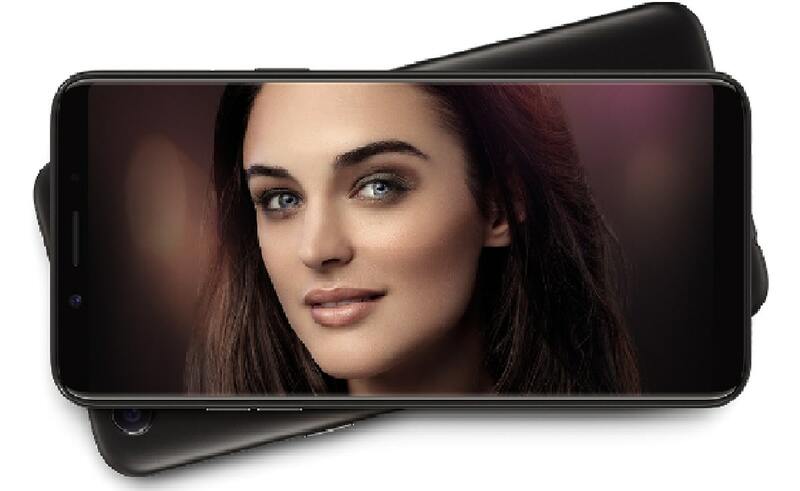 Interestingly, Oppo A73 sports a 13MP rear camera whereas a powerful 16MP front-facing camera. The 16MP sensor can carefully achieve the target toward the selfie-crazy population. The primary camera, on the contrary, hosts an LED flash enables users to shoot and record even in dark conditions. As for the power, Oppo A73 is fuelled by a 3200mAh non-removable Li-Po battery which is most likely to support talk time up to 8 hours. 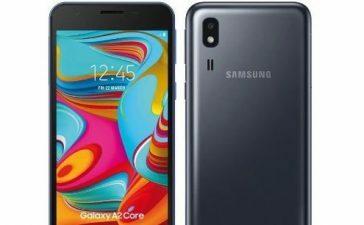 The device runs Android 7.1.1 Nougat operating system out of the box and sports a 2.5GHz Octa-core MediaTek chipset under the hood. 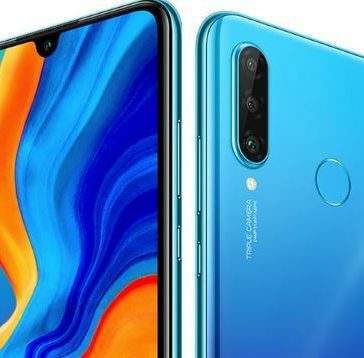 The phone is also loaded with a 4GB of RAM ensures phone runs smoothly without showing a sign of lag when playing graphics enriched games or working on multiple apps at the same time. There is a 32GB of built-in storage space for storing apps and other personal data. But wait! Do you want more storage? Oppo A73 lets you expand onboard memory using a microSD card up to 256GB. Unfortunately, there’s not any dedicated microSD card slot that shows one has to use the Hybrid SIM slot to boost the storage on the phone. While talking about connectivity, Oppo A73 has a bunch of connectivity options e.g. 4G, Dual SIM Support, GPS, Bluetooth 4.2, Wi-Fi 802.11 b/g/n and a micro USB 2.0 port.